Should You Hire A Private Security Company? It’s one of those decisions that many companies will have had to make at one time or another; should we hire a private security company? Considering the amount of crime in South Africa, especially crime affecting businesses, as a business owner, you will want to make sure that you have all of the security available to you. And security companies offer everything you could need. OnGuard is not a security company. Instead, we are fully focused on creating security products such as push to talk devices, access control systems and tour guard monitoring systems for private security companies to use. Each security product is designed to give you the ultimate protection. Our products are designed to be highly effective as well as easy to use, allowing tour guards and security companies to carry out the tasks at hand with no problems. Having a security firm giving your company extra protection is a great idea, and this is why. Both your employees and your clients will be safe. With a panic button at the ready and an alarm system in place to protect your firm after hours, you will always be protected. Should trouble arise during working hours, when staff and clients could potentially be in danger, your panic button will alert your security provider. Alternatively, you could have a 24/7 tour guard service to keep you safe. Whether it is the presence of a menacing tour guard or should it be the sign up saying the building is under protective eyes, having the services of a security company is a fantastic way to prevent criminals from taking a chance. Most criminals are hoping to find easy targets because most criminals are not looking for a fight. 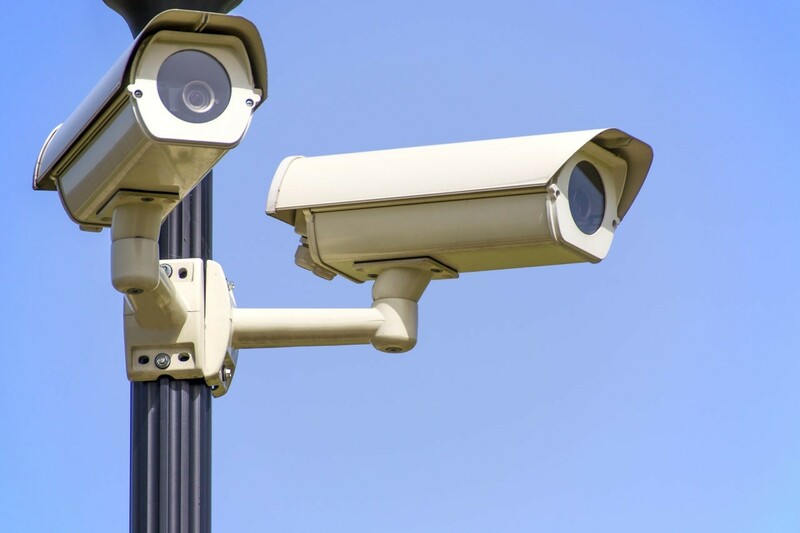 CCTV cameras, guards and visible alarm systems are going to dissuade criminals. Security companies have plenty of experience. Not only can they give you great advice about how to stay safe, but they will also be able to alert you to any potential weak spots in your current security setup. 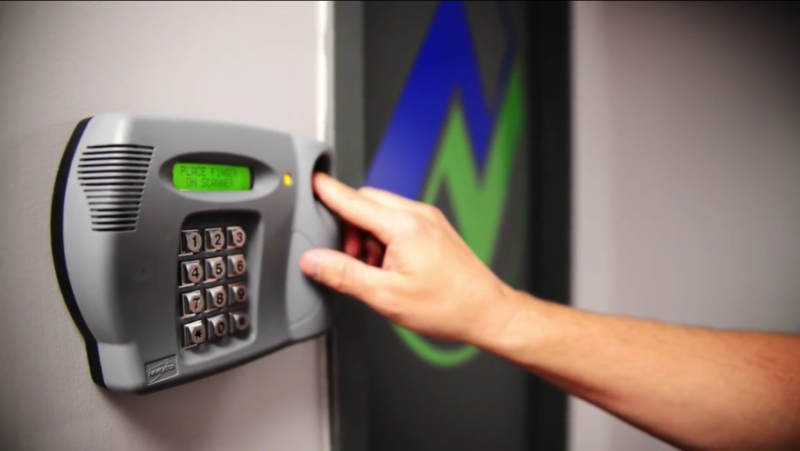 They also have up to date knowledge about all of the latest security technology that your company needs to have. They’ll be able to guide you to the best CCTV cameras and alarms, along with other systems. When hiring a security company, you are generally hoping for the best but preparing for the worst. And when the worst does happen, you can be sure that your security provider is going to offer a rapid response. Before hiring a company, do your research and talk to those who have used their services before. By doing this you can determine their reliability during times of crisis. Threats of terrorism and other dangers which might be industry specific are also covered by certain security companies. Make sure that you find out exactly what the company offers by way of security before you sign up. OnGuard is dedicated to the efforts of security companies working towards a safer South Africa. You can find out more about our products by browsing through our website.